Looking for a unique and eye-catching domain extension? 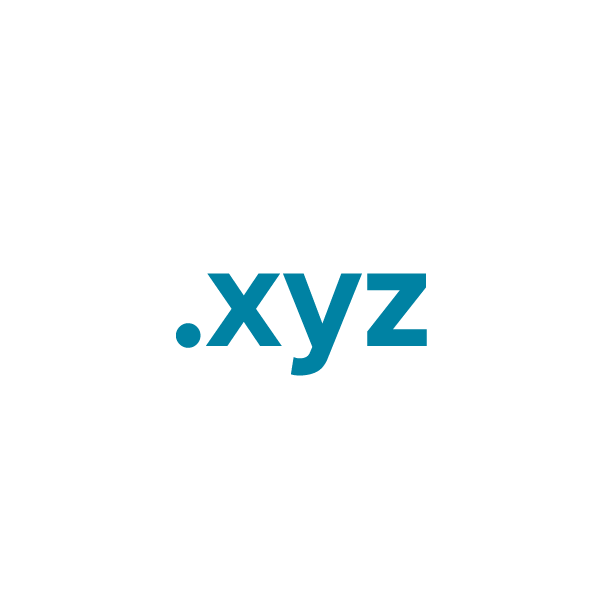 Look no further than .xyz - the domain designed to connect generations X, Y and Z. .xyz transforms a universally recognizable, sequential a letter combination into an invitation to let your imagination run wild. Whether you're the "last word" authority on an important topic, an e-commerce site that carries every type of product under the sun in a specific market, or even a blogger who just wants to shake things up a little, the sky's the limit with .xyz. So dream big, make your own rules, and register this TLD that's already captured the imaginations of thousands of Namecheap customers. When you register this, or any domain with Namecheap, you'll also get free WhoisGuard privacy protection for life, and 2 months of Private Email totally free, reliable DNS, and top-level customer support. Click here to see all the benefits of registration.